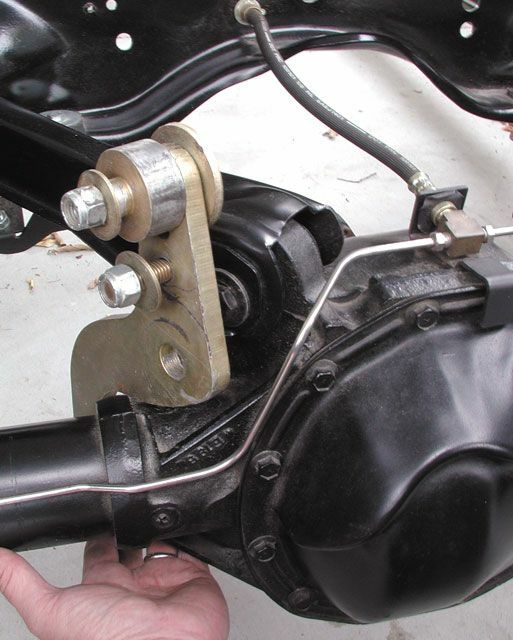 Discussion in 'Suspension and Brakes: Repairs and Modifications' started by grumpyvette, Apr 15, 2013.
devoted to road racing or stock cars. 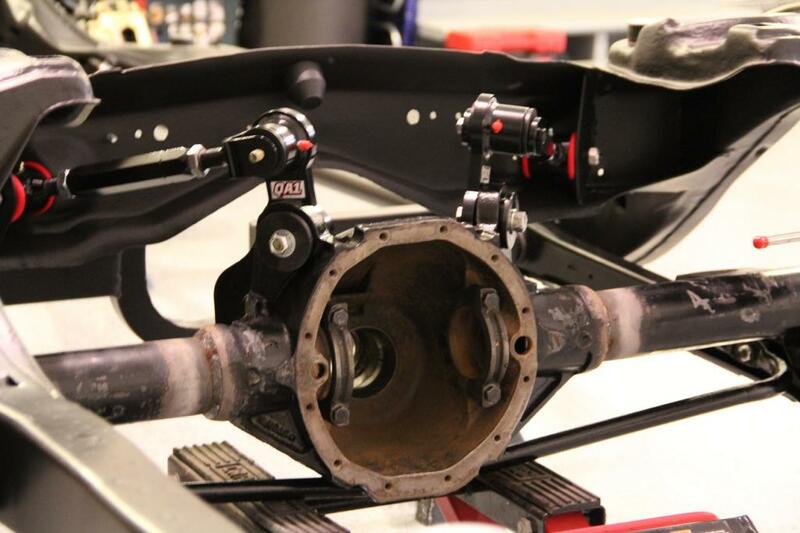 and tires to allow the most power transfer possible. 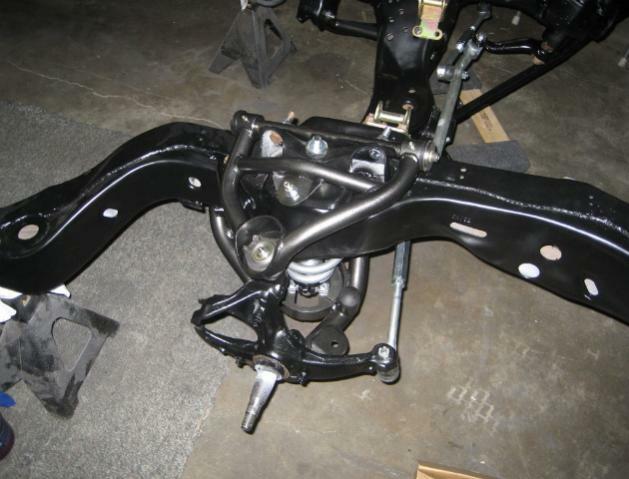 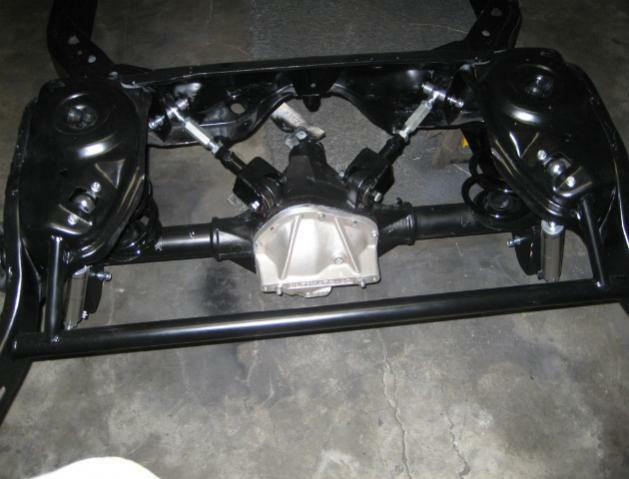 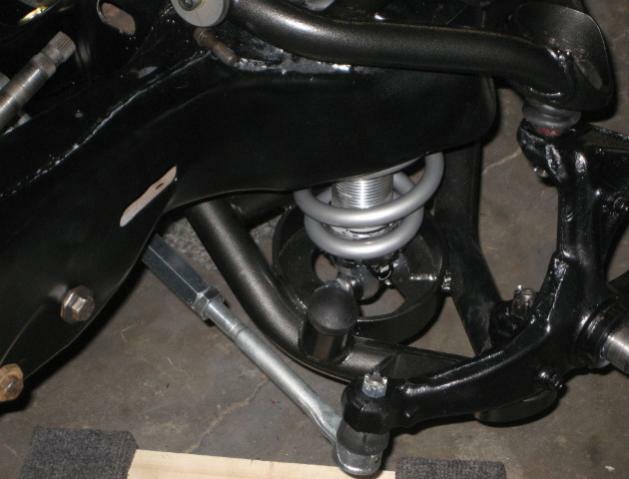 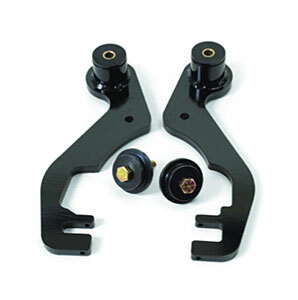 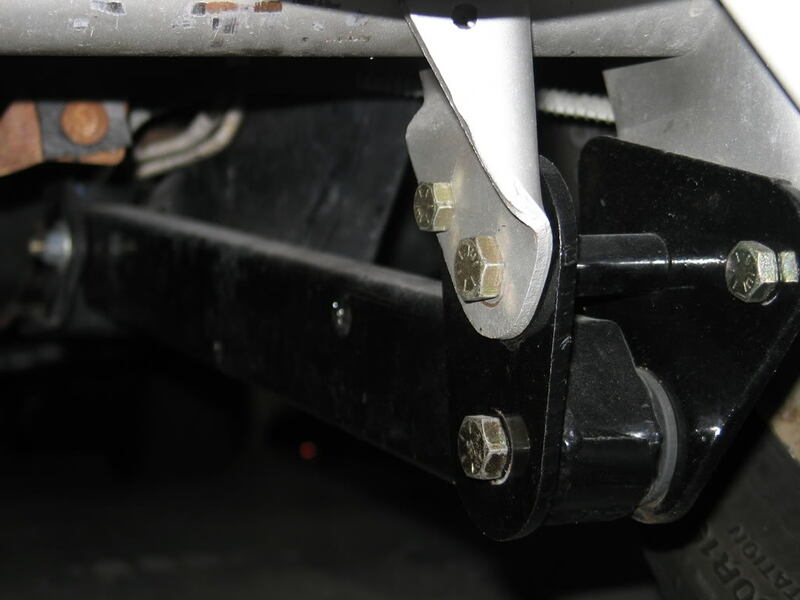 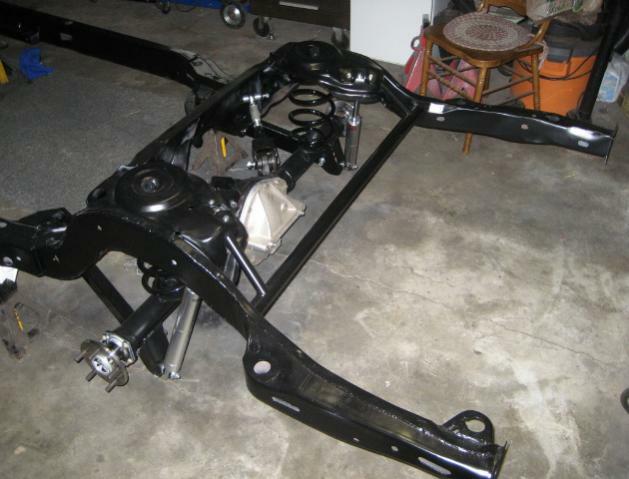 if you have a chevelle style rear suspension, ANTI HOP BARS and AIR BAG springs can be used to significantly improve traction, obviously a bit of research before ordering any parts and careful measurement helps, as does reading instructions before you start the installation process.